Lately I’ve noticed that a lot of people don’t exactly know where to begin when it comes to starting a (book)blog. Because of this I get quite a few DM’s asking for tips for beginning bookbloggers. First I want to say: thank you. I don’t exactly think I’m there yet, so it’s nice to know that people want to hear my tips! I really see it as a compliment and so I thought “why not make a blogpost about it”. So here it is: a post with five tips that have helped me the most to become the bookblogger I am today! 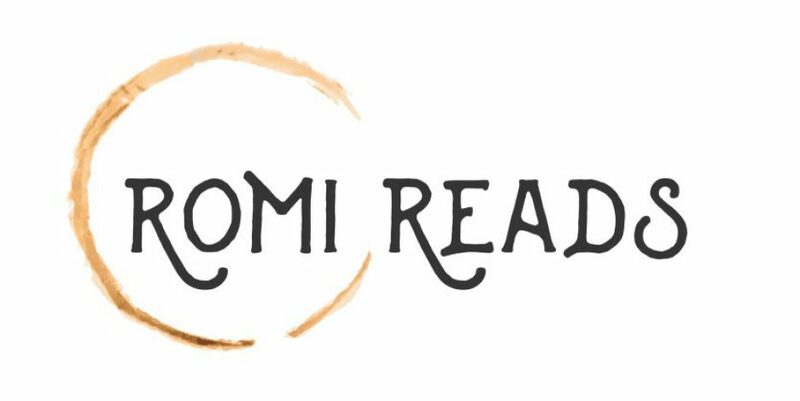 Besides my blog, I also have an account on Goodreads, Facebook, Instagram and Tumblr (all under the same name: @romireads). I believe it’s good to make use of different social media platforms to promote your blog. After all, an instagram account is way easier to discover than a website or blog! I think everyone has a genre or author(s) they enjoy reading the most! For myself it’s horror/thriller as a genre and Stephen King as an author. So, when someone has questions about them, or the same interests as me, they know they can come to me to ask or fangirl/boy! This may just be one of the most important things to do as a blogger/bookstagrammer. Interact with the people who follow you. Make them feel more like a person than a number. When I comment on a post on instagram and I don’t get a response from that person, however big a following they may have, I’ll remember this and most likely not comment again. I find it way more fun to actually talk with people than talk to and not getting recognised. I have noticed that it’s not, I repeat not, about the amount of followers you have on instagram, your blog or Facebook, but that it’s about the interaction. You can easily have 100K of ghost followers (I mean, you can just buy them right? ), but not have any interaction and lack an actual community between you and your followers. It took me quite a while to see this myself, but I finally believe it. I now have way more fun keeping a bookstagram account than I had before, when all I could think about were the numbers. People know me and remember what I like and actually want to know what I’m up to! Only thinking about it makes me all happy! In the first three months of starting this blog (jan – march 2016), I had an average of 1 individual visitor per day. That has increased to an average of about 17 individual visitors per day in the month of October 2017. It may not seem much, but I’m so very happy with every individual visitor that takes the time to read the posts on my humble blog. Really, it means the world to me, especially since it’s my dream to be able to make a (parttime) job of my blog! Like we say in the Netherlands: Alle kleine beetjes helpen! Some people may have already given up on blogging if they had “only” one reader. Before I started blogging about books, I blogged about fashion, cooking, you name it. I noticed that I didn’t really enjoy it and because of that I gave up easily. It was just not for me! Then I discovered bookblogging and a whole new world opened. I’ve always loved writing and reading, so why not combine the two?! I’ve never regretted or thought of deleting my blog (instagram is another story …), ever. It’s the place where I write my reviews, where I put my thoughts and lists on genres, authors, and all other bookish things! In other words, it has become a sort of journal for me where I can put my thoughts into words. When it comes to getting free stuff (because who doesn’t want free stuff? ), also: be patient. There are millions of blogs out there, so why would a publisher/author/small business choose you and your blog? Be original and be yourself! Like Oscar Wilde said: “Be yourself; everyone else is already taken”. Put yourself out there and don’t try to be someone you’re not (believe me, I’ve been there, it doesn’t work out in the end). This way, publishers/authors/small businesses want to work with you, because of who you are and the name you represent. The tips above are only my experiences. I’m not saying they work like this for everyone. Besides these tips, it’s also all about luck, really! 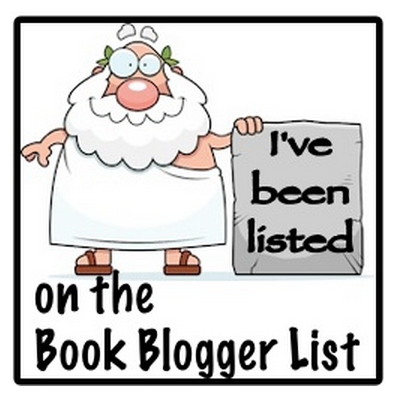 If you still have questions regarding bookblogging, please feel free to ask! My inboxes are always open! Such a great post. “Be original and be yourself!” – that is so true, copying what everyone else does is not only terribly boring, it also does not give people a reason to subscribe to you. Then you are “just another book person”. I love your blog btw. because your photos are just so cozy and unique, also I like your taste in books.